Implement a few sensory stimulation activities to help reduce aggressive behavior and calm your agitated residents. 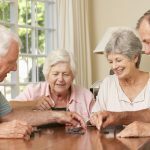 Simply add a few activities to your existing senior activity calendar to reduce the aggressive behavior and increase the therapeutic relief. Here are a few activity ideas from notjustbingo.com to try for each of the senses. These are especially helpful with residents with dementia. If your agitated resident enjoys visual stimulation, supply them with color tubes that she can flip while watching various colors fall in the water. In addition, consider making the sensory tubes yourself by adding water and small colorful objects like buttons, glitter, and beads. Learn how to create some fun St. Patrick’s Day themed sensory tubes here. If your resident is more active and likes to move, place a colorful wrist ribbon on their wrist for them to sway as they move their arm up and down. The ribbons also work well as a group activity for leading residents on a walk or during a seated arm exercise. 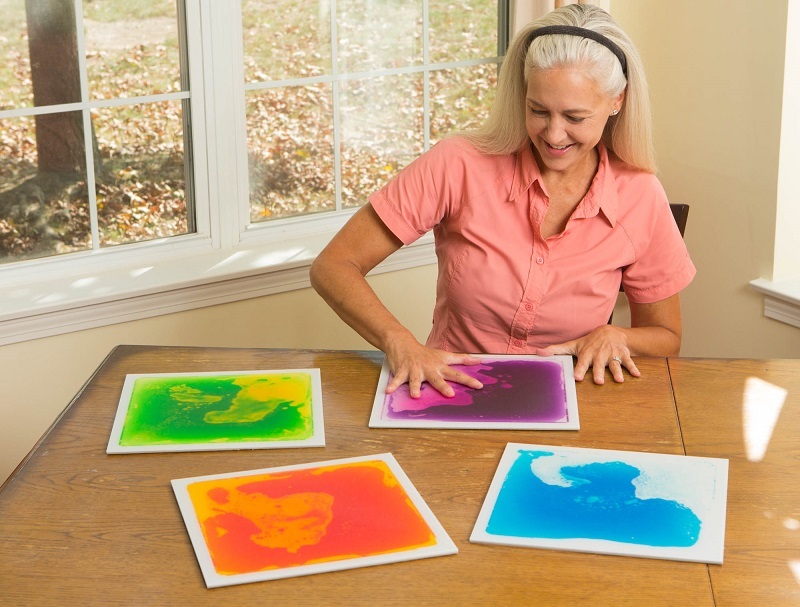 In contrast, for your more stationery residents, use a color therapy DVD for them to watch as they enjoy the ever-changing colors and shapes on the screen. Finally, consider creating a daily light show for your residents to look forward to each day. Schedule the event in the afternoon to help calm the sundowners in your facility. Use a light up wand for quick engagement. Other options include using a light show speaker or kaleidoscopic light show for the same effect. 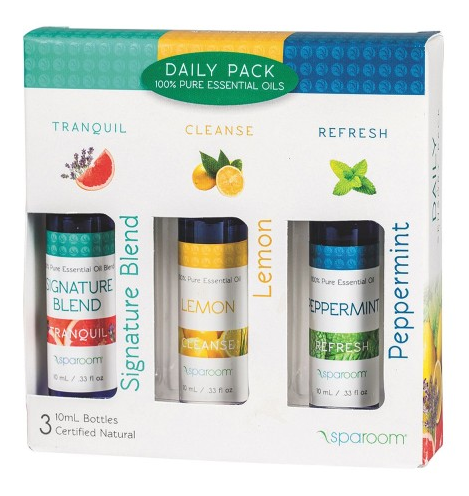 Provide a few aromatherapy activities for your residents as well. For example, set up a steam diffuser in your Activity Room that uses essential oils to emit calming scents in the air, like lavender or peppermint. Another idea is to set up a bread machine that allows you to provide the aroma of homemade bread without having to do all the work. View our Aromatherapy Ideas blog for more activities related to smell and touch. 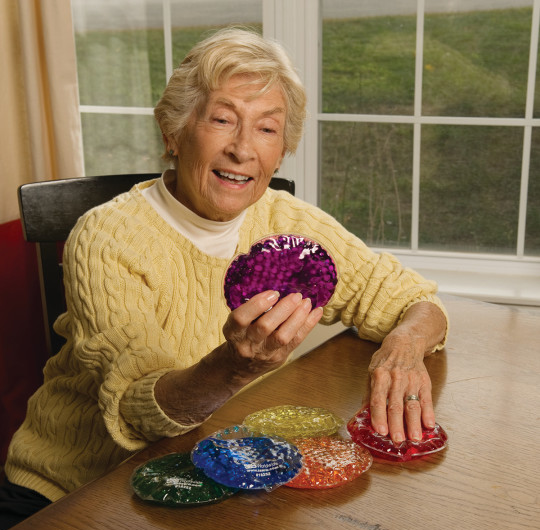 In addition, if you have residents who use putty or clay to increase their dexterity, provide them with scented putty instead. Try to use recognizable scents like cherry, apple, and banana. Keep a variety of hand lotions, spritzers, and hand sanitizing wipes on hand for impromptu hand-massaging activities. In addition, use fizzy bath tablets to slip into water for rejuvenating foot baths for your residents. 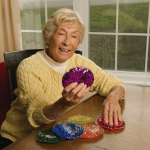 To help with fidgeting, residents can use sensory balls and finger fidgets to engage with. The textured balls come in vibrant colors, different shapes and sizes, and create a tactile sensation. They also help with fine-motor skills. The finger fidgets soothe nerves, and stimulate neural responses producing an increase in blood circulation to the brain and extremities. Fidgets can reduce stress, and help with generalized anxiety disorder, dementia, self-regulation, OCD, ADD/ADHD, Autism, and more. If your wheelchair residents need help with tactile stimulation and calming, provide them with an activity pillow, apron, or pad. They come with different textures, materials, fabrics, and other variations to promote repetitive movement and focus. Soothing mats or sensory gel pads are also great for calming and tactile stimulation. These often come with glitter, beads or other items inside to hold the attention of residents with anxiety or confusion. Some you can even fill with warm water to soothe their fingers and hands. Play CDs of your residents’ favorite musicians to keep residents calm throughout the day. During times when you want residents to relax even further, play soothing piano music or even comforting sounds of nature. For your more active residents, use a pellet ball for a ball-rolling activity in which your residents can hear the pellets moving around in the ball. In addition, add water to the ball for residents to hear the calming sound of moving water. You can also use bell balls for a different type of auditory stimulation, especially around the holidays. Using sound boxes, schedule an activity for residents to guess the material that is making the sound for each box. They can then look through the clear base of the box to see if they were correct. This helps to build matching, concentration and perception skills. Delight residents with afternoon treats for them to enjoy. For instance, pass out sugar-free mints or sugar-free chocolates for residents to snack on. Plan an afternoon sweet treat each day where you can quickly bake a few pre-made store-bought cookies or brownies in a small toaster oven for residents to enjoy. For even more ideas and products in each category, view the wide selection of sensory products at S&S Worldwide. This entry was posted in Senior Activities and tagged activity director, assisted living, auditory, dementia, notjustbingo, nursing home, retirement home, senior activities, senior facility, senior residents, seniors, sensory, sensory activity, sensory stimulation, tactile, therapy by notjustbingo.com. Bookmark the permalink. Really great ideas! 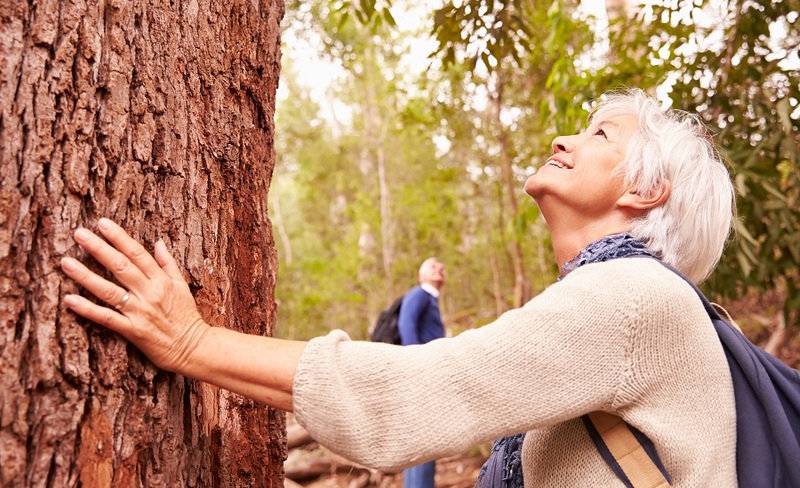 Sensory stimulation activities play a vital role in helping seniors of all physical abilities to reduce aggressive behavior and live a more calm life. It helps to engage body, mind, and spirit and gives a good mixture of physical activity and intellectual challenge. 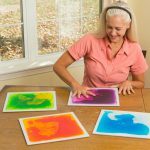 I think all senior housing should try these effective sensory stimulation activities!